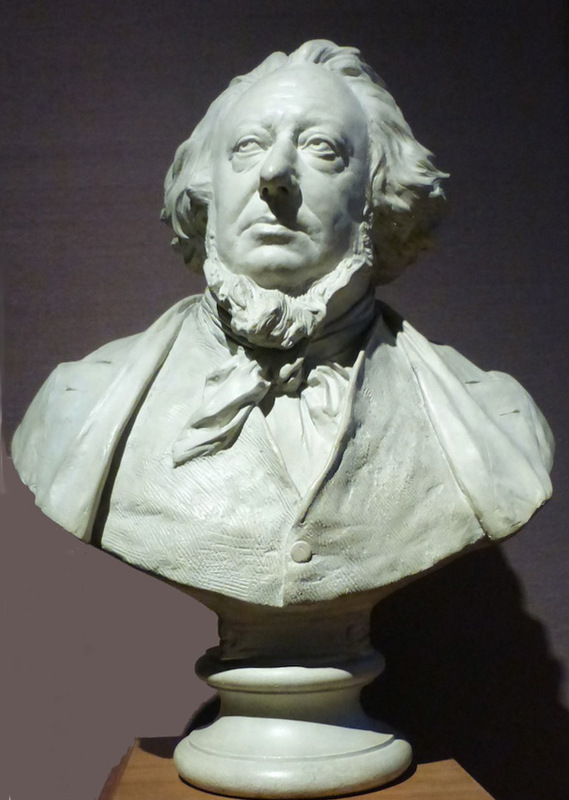 Sir Henry worked closely with Prince Albert in planning the Great Exhibition, and was a driving force behind the South Kensington Museum, and, as Secretary of the Science and Art Department, 1853-73, much else besides. "Cole cared little for his personal appearance and his untidy, portly figure was ridiculed and caricatured" (Cooper) but he was a powerful promoter of our culture. Cooper, Ann. "Cole, Sir Henry (1808–1882)." Oxford Dictionary of National Biography. Web. 6 September 2017.